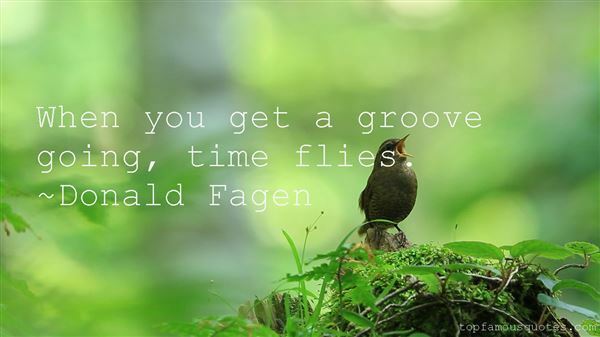 Reading and share top 9 Donald Fagen famous quotes and sayings. 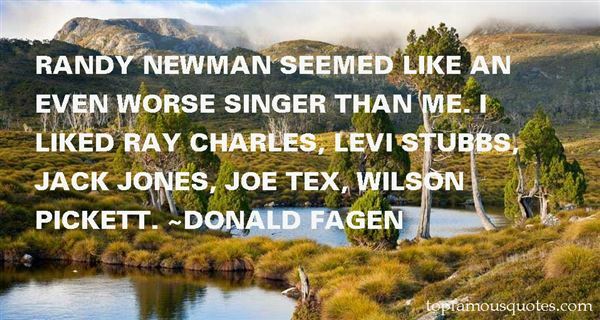 Browse top 9 most favorite famous quotes and sayings by Donald Fagen. I think that the default for collecting any kind of personal data should be opt-in consent." What Did Donald Fagen Talk About?